Watch the official Music Video for Travis Scott's "YOSEMITE"
Directed by Nabil, Travis Scott has officially released a visual for the third single off ASTROWORLD! Yosemite begins with a young boy falling into the jungle and being greeted by the tribespeople before entering the world of ASTROWORLD which is housed by a large stone structure of Travis Scott’s head. Making his way though the cave, he then comes out to an abandoned ASTROWORLD park. Gunna makes a main character appearance, while NAV seemed to have missed the flight and got his verse cut short as a result of doing so. 365 days ago, I pressed play on a record titled, “90s RnB” by JAGfeaturing Derrick Milano, off JAG’s debut album Dalton Ave. One short year later and JAG has blazed a trail reminiscent of the California Wildfires. 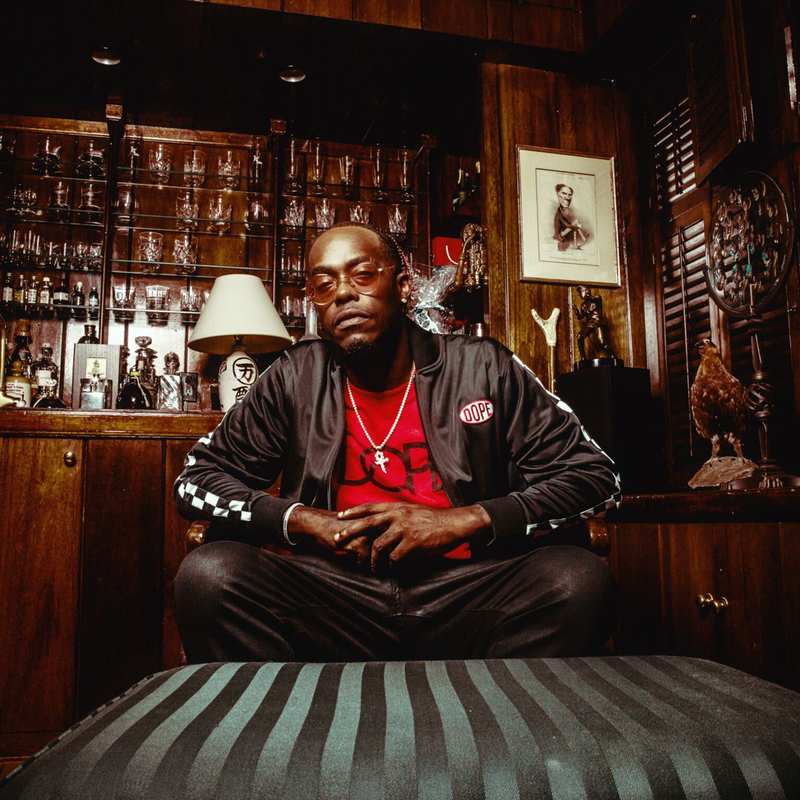 JAG is no stranger to the game, as the 28 year old rapper hails from the streets of South Central in Los Angeles, CA and has been on the grind for the last decade. But hey - it takes time to perfect an impeccable range that can only be described as a fusion of original west coast hip-hop and new wave R&B. JAG’s versatility is what sets him apart from and above every other rapper on the rise right now. Following his debut release, JAG kept his foot on the gas heading into 2018, starting with a cypher on Real Swayand then releasing a viral music video “Kapernick Effect” that ended in his whole team being cuffed during production. JAG isn’t afraid to lay bars on controversial topics, like the injustices that the majority of African Americans face on a daily basis. Eight months later, Kapernick Effect is still sitting at #2 on Spotify’s Black Lives Matter playlistand even caught the attention of Trey Songz who ended up sending a verse to JAG for a record titled, “Tap In”. From there, JAG has been featured on all over playlists like Apple Music’s Beats of the Week and Spotify’s Most Necessary. Keeping the momentum, JAG began assembling his next project, 2700. 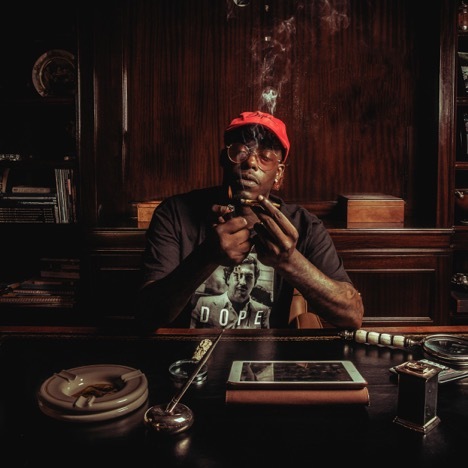 The project features production from Honorable C-Note& Bizness Boias well as features from Ty Dolla $ign, Trey Songz, Problem, Reason,Cozz, Sy Ari Da Kid,Nick Grantand Ye Ali. 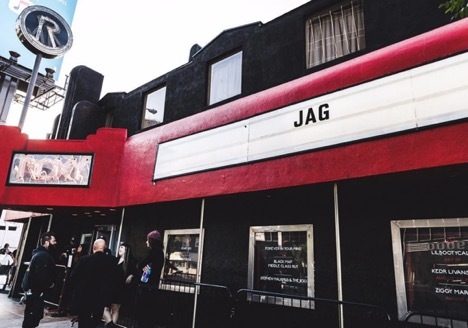 After teasing a couple of songs off of 2700 at packed headliner performance at The Roxy Theatre on Sunset Boulevard, JAG released the album in August. 2700 has been well received and set JAG up for a very hot winter. Dropping two more singles, Juice & Golden Bird, JAG has maintained an unbelievable pace over the past 12 months. JAG doesn’t show any signs of slowing down, and from the growth we’ve seen this past year it seems like this is just the beginning. Just a few days ago, the LA-native JAG called out Toronto-based Tory Lanez in a surprise diss track titled “Litty”. After Tory Lanez asked to catch “all the fades” during his most recent beef with Joyner Lucas, JAG stepped up and took his shot. Time and time again, JAG has shown that he isn’t afraid to speak his mind and is always looking for a challenge. JAG has certainly found his seat at the table in the West Coast and now it’s only a matter of time till he’s heard across the United States and ultimately the world. It is hard to say where JAG will land amongst the stars with only one year under his belt, but we know he has his sights set on the crown. Meek Mill is no rookie, and his presentation in this interview explains why. Watch below!